The beach wasn't always my favorite. I avoided the sand, the seaweed, the salty air that made my hair look bad. When I’m not cleaning the sand out of my minivan, I am trying to convince my husband that chocolate is the key to a healthy lifestyle, policing my teenage daughter’s growing Instagram following, or making my little boy practice piano. I oversee our family business (Sitterwise) and my husband and I work in our church’s online and multisite ministry. It’s a full life, and it’s a blessed life. I can’t wait to meet you and make some images to celebrate YOUR life! 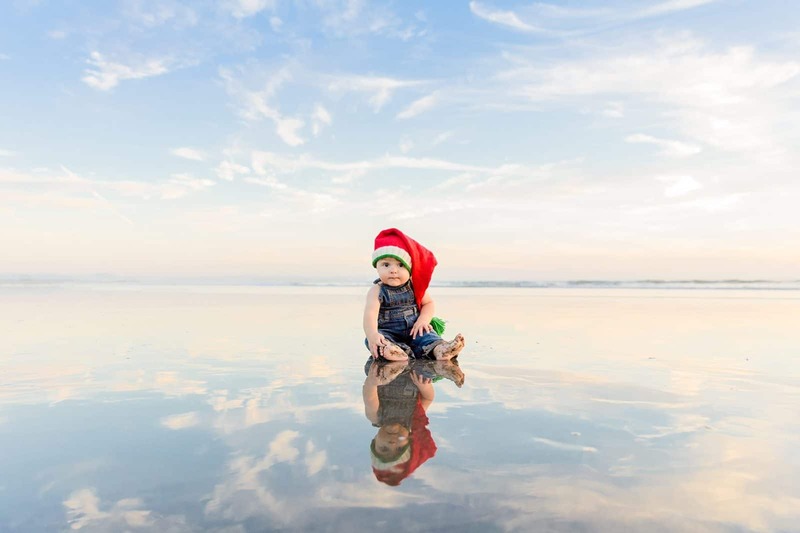 San Diego area photographer Amy Gray specializes in natural light, outdoor photography of families – especially on the beach! 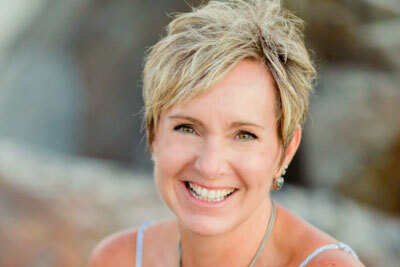 Amy’s passion for the present comes through in her energetic, “all-in” approach to each session. New clients frequently comment at the end of a session, “I don’t know how the pictures will be, but that sure was fun!” Amy’s never afraid to push the limits to get just the right shot – whether chasing toddlers along the sand, lying down in the dirt for a new perspective, or doing a set of jumping jacks for a smile. A session is not just about remembering “this time of life,” but these specific memories — these particular toddler snuggles, this special embrace, the way this exact sunset looks right now. And when Amy gets to the editing phase of her work, she continues to be “exact” and “particular,” with extreme attention to detail. She strives to make every image presented a candidate for a giant wall hanging. Don’t be afraid to print her images big! 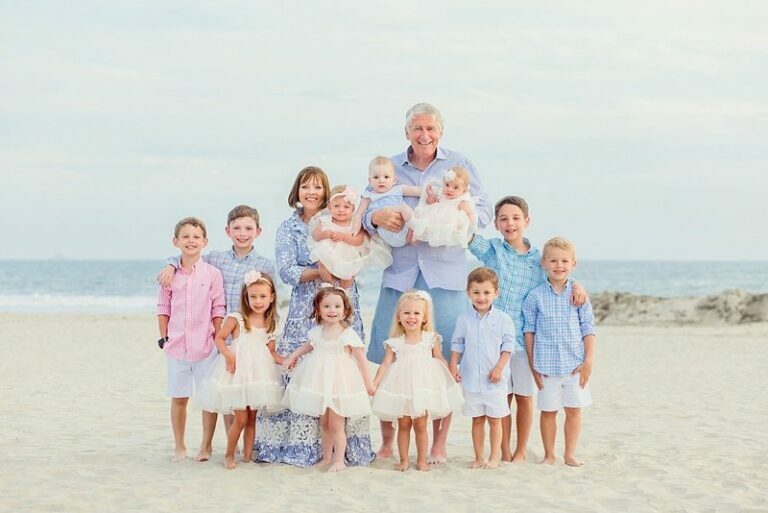 Along with husband Rod, Amy also owns and runs a family business called Sitterwise, hotel childcare for guests in San Diego’s finest hotels and resorts. 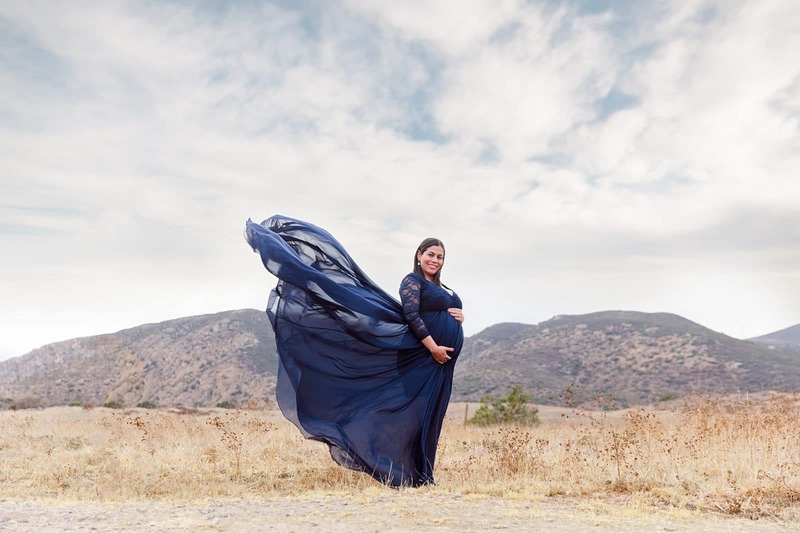 Some of her favorite clients are visitors to San Diego who use our childcare service and decide to take advantage of custom photography on their vacation, as well. Rod and Amy work with the multisite ministry of Shadow Mountain Community Church. 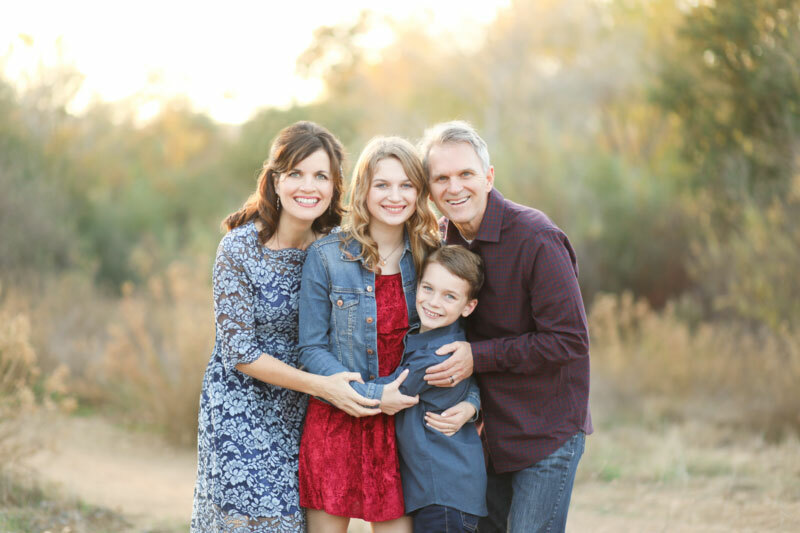 Their daughter Lissa is a freshman in high school, and their son Steven is nine and in fourth grade. They all enjoy their large and close-knit extended family. 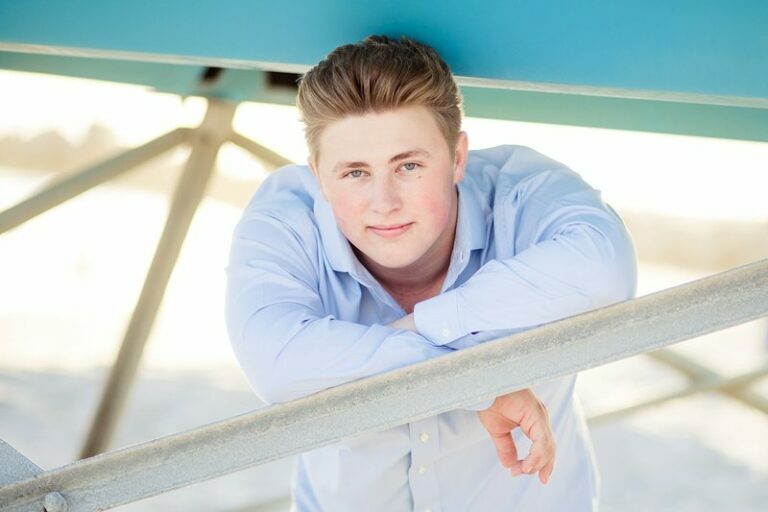 Custom photography is Amy’s passion, and she is honored to have the opportunity to preserve memories for other families, just as she does for her own. 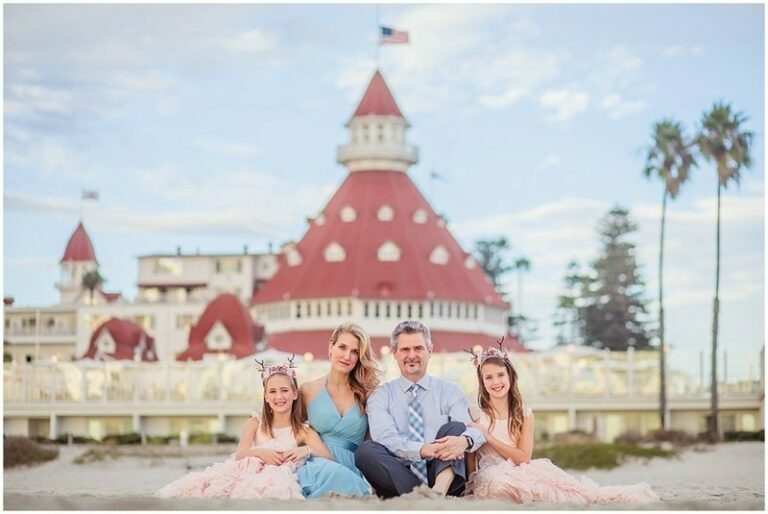 We hired Amy Gray to shoot a family birthday at the Hotel del Coronado, and we are so glad we did. She’s fast, funny and good with people of all ages. 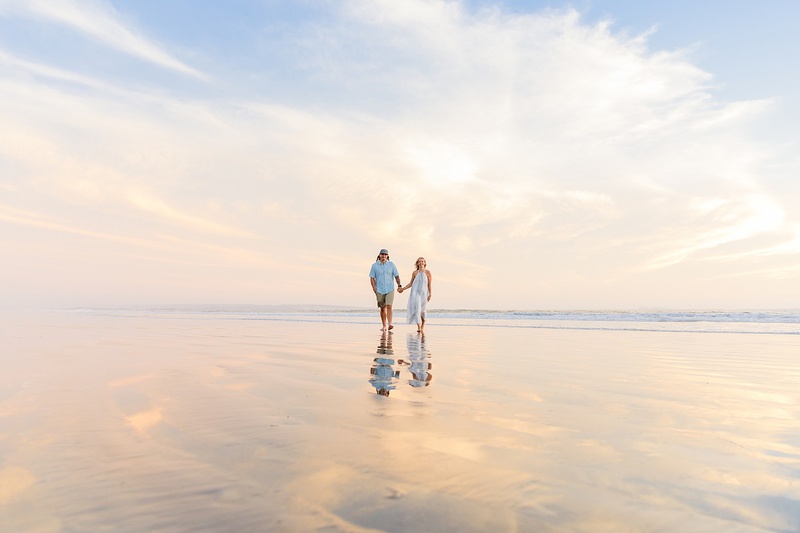 Even our reluctant in-laws ended up having a great time running around the beach at sunset. Definitely recommend. Amy has photographed my family several times and I can’t say enough good things about her. She’s an AMAZING photographer, but beyond that she has an incredible heart and passion behind everything she does. 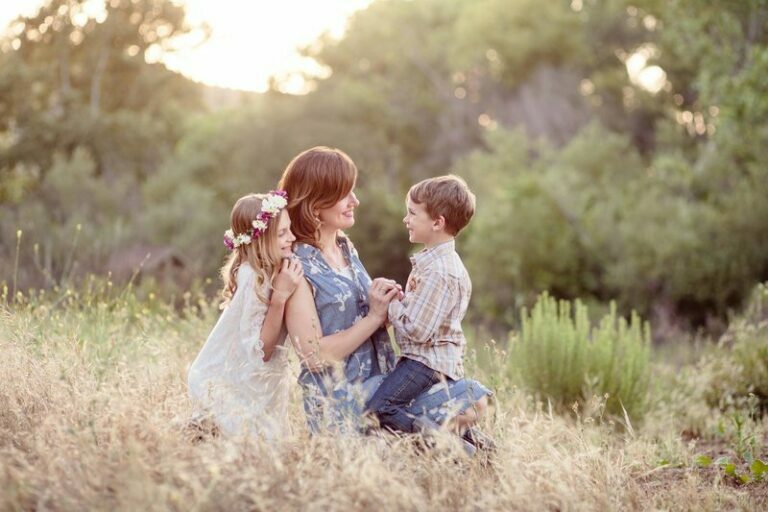 Amy has always been great with my kids and I have her images hanging all over my house. 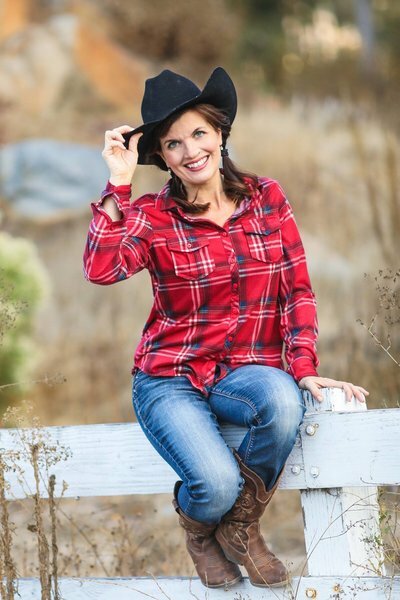 If you’re looking for a highly talented photographer who is easy to work with, you should definitely pick Amy. 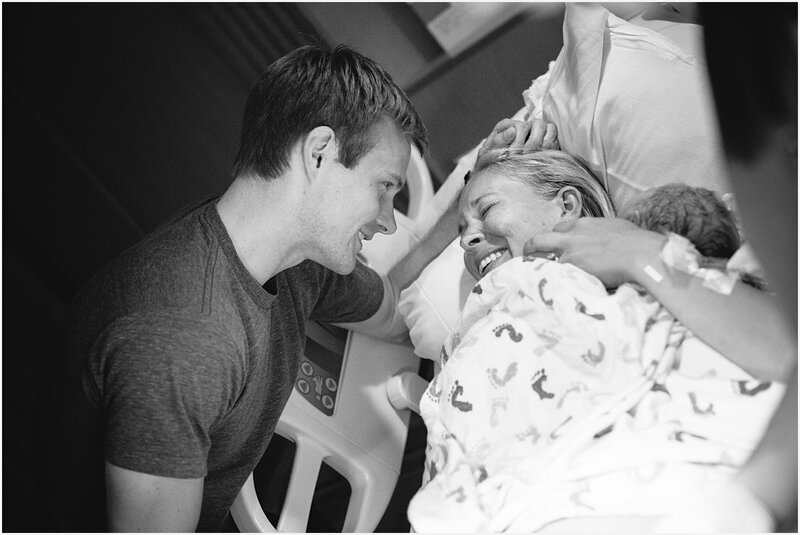 I have been dealing with a low level, happy sob all night looking at these pictures…you captured some amazing photos! Thanks so very much. 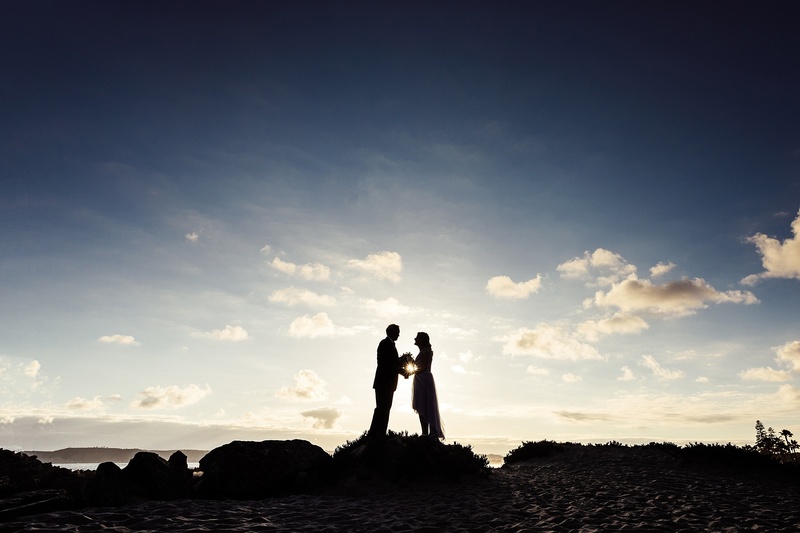 After my divorce, I wasn’t sure I would ever find happiness again. When I found C and her children, I had a glimmer of hope. You showed me clearly and completely that my happiness is true and complete! As a photographer, you are constantly learning new things and seeking great mentors and/or fellow photographers to rub shoulders with. Amy let me tag along with her during an engagement session, and she was so inspiring!! Super fun to be around and knows what she is doing! I don’t even need to mention that her work is fabulous! Thanks for letting me “see” things through your eyes, Amy! 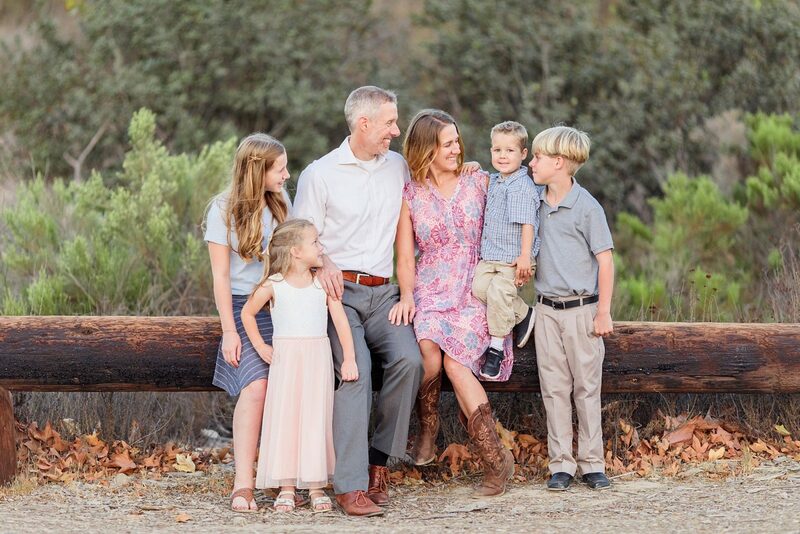 We hired Amy Gray to do our first ever professional family portrait session on a recent vacation to San Diego – coming from Canada. 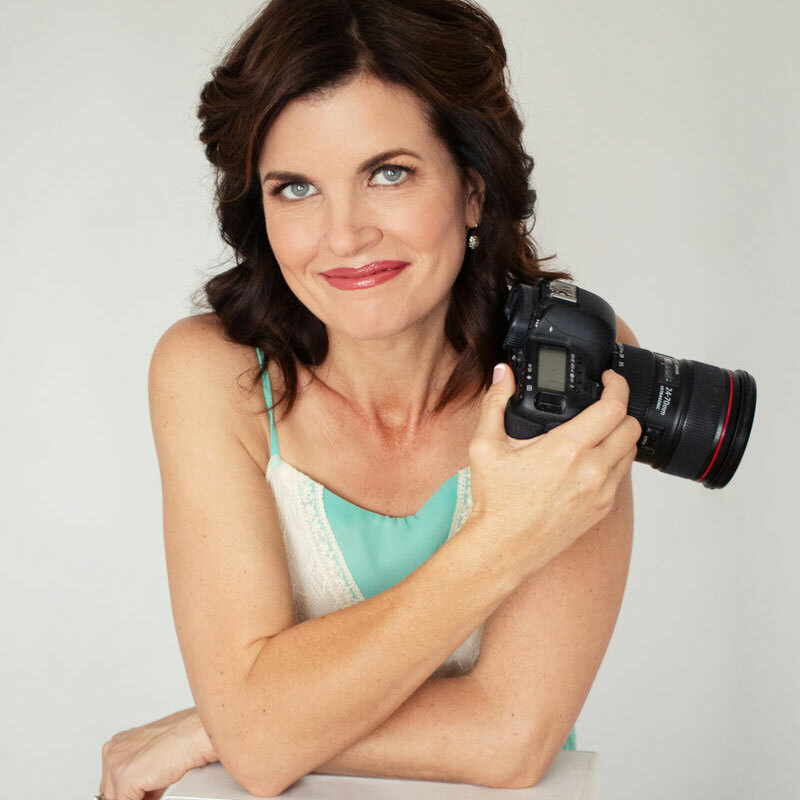 As a shutterbug myself, I was very particular about who we would hire and boy, did she deliver! 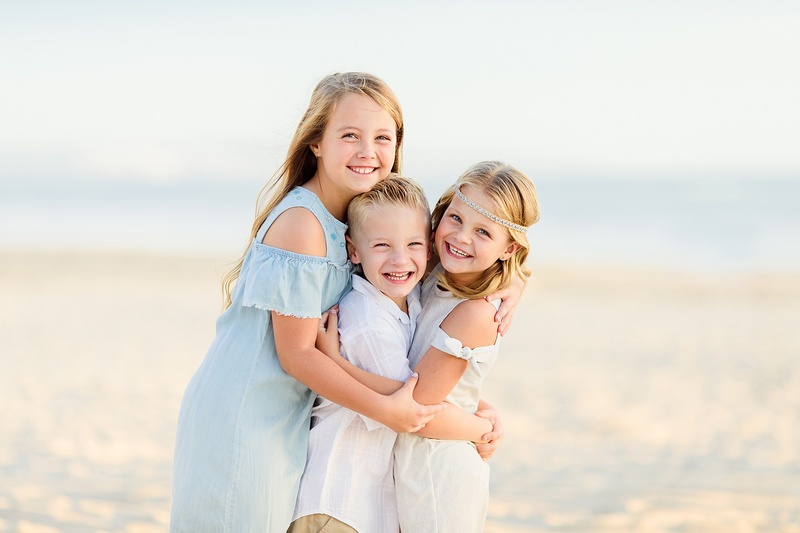 We had fun at the shoot and even with the abounding energy of my three young boys at beautiful Coronado Beach, she managed to capture them and us in all the range of moments from calmness to craziness! We love Amy! 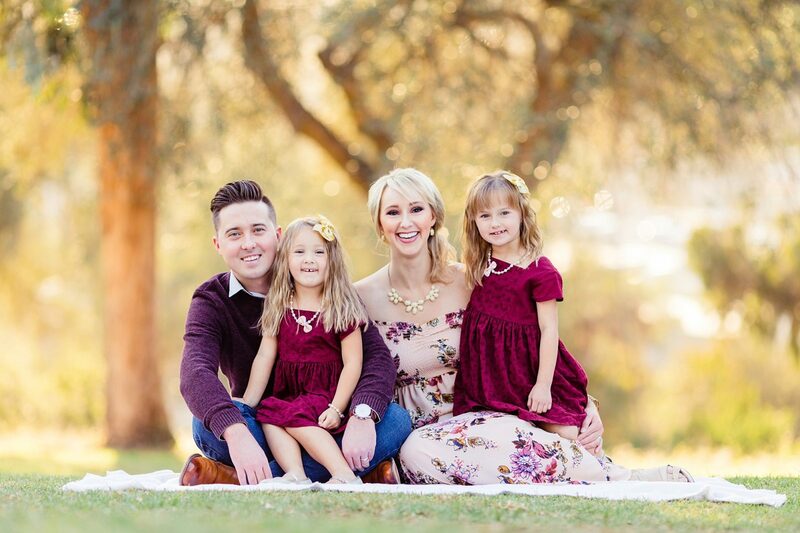 She has done our family photos for the last two years, and we fly out from the East Coast to use her! She is wonderful with the kids and really knows how to capture the personalities in the photos. She is flexible, proactive, and responsive. 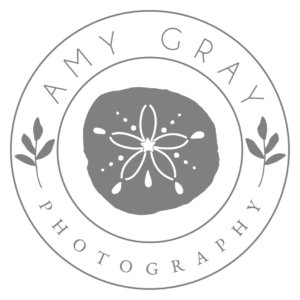 I highly recommend Amy – you won’t be disappointed. Rod & I have been married 15 years and our kids are 14 and 10. 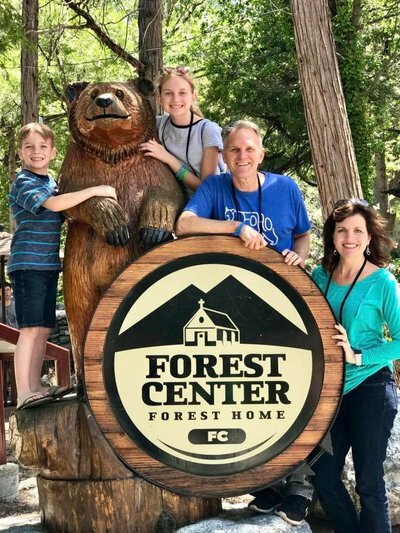 Forest Home Family Camp is one of our favorite family traditions. Halloween 2018. I borrowed my daughter's flannel…not a lot of plan-ahead on that one. A favorite shot from when the kids were little. So glad I got in front of the camera!